3Dprintshow educational excellence winner 2013 and 2014 and all round 3d printing Geek..
Do you want to learn how to 3dprint, but you don’t know where to start? Do your children ask to learn about the technology but you really have no clue how to meet their demands. The answer could be here with the launch of Maker’s Affair 3dprinting workshops in London. 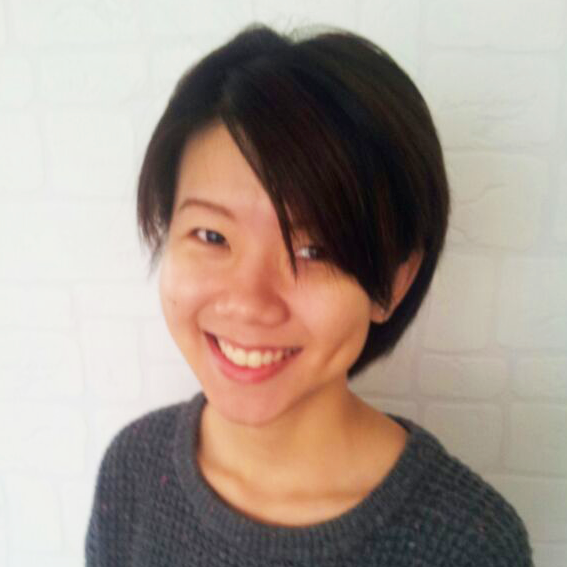 Maker’s Affair was set up by Loh Hu, a graduate from Singapore who came to the UK to study a Masters degree in Business Innovation at Birkbeck College. Upon graduating she was endorsed by the university as Graduate Entrepreneur to set up a company in the UK, so she set up Maker’s Affair. 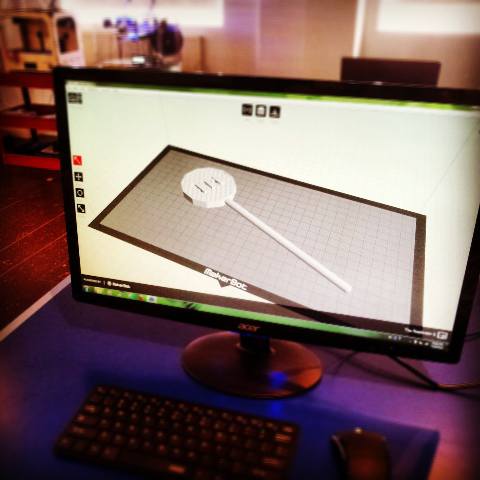 The idea of the company is to provide quality workshops on 3dprinting for complete beginners. Loh explains she is, ‘conducting 1-to-1 Hands-On 3D Printing Workshop for complete beginners with full attention and guidance provided. 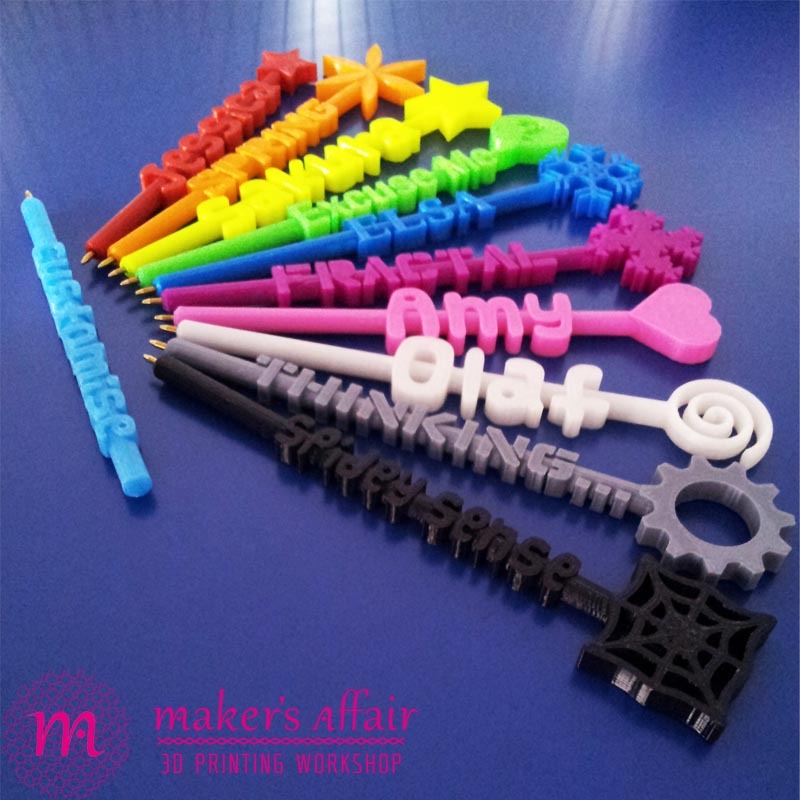 During the 3 hours workshop, the maker will learn how to design, slice and print their very own customised pen (PC, printer and all materials will be provided). I believe this is one of the most efficient ways to truly learn and understand 3D printing process. In essence, I stand by the principles of “learning by making” when designing the workshops’. 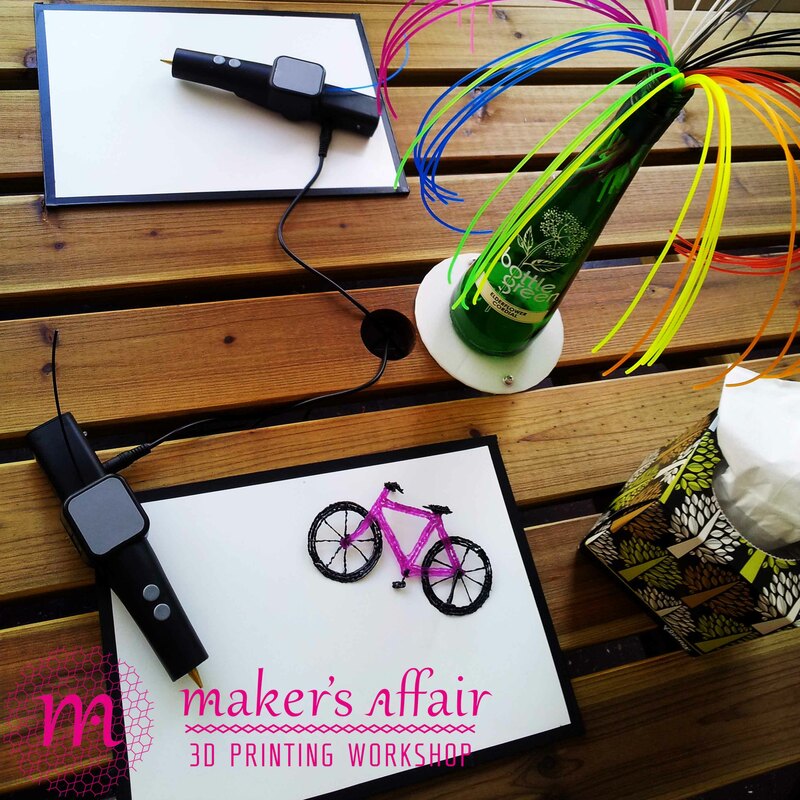 The best thing about this is at the end of the workshop you will have a usable product to take away with you. As an educator myself this seems like a great place to start and I totally agree with her statement of ‘learning by making’. Many times in the classroom I have found that students learn better and understand concepts in greater detail when they are actually making something rather than simply studying the theory.